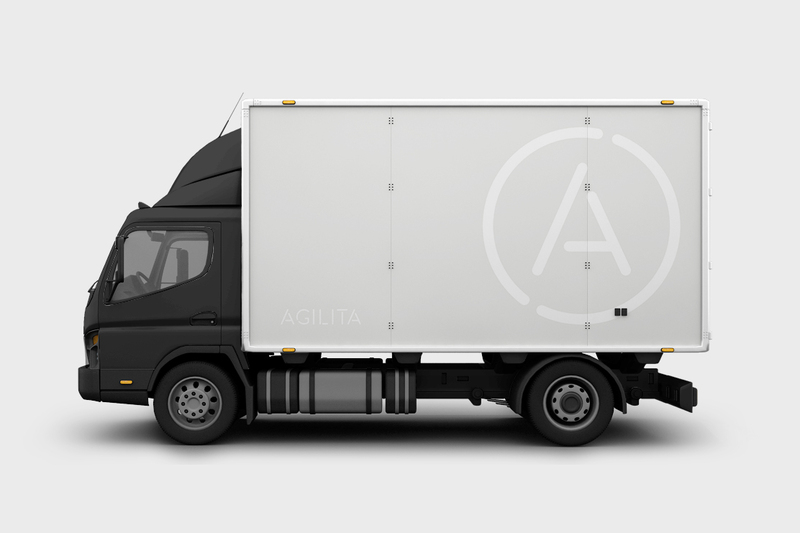 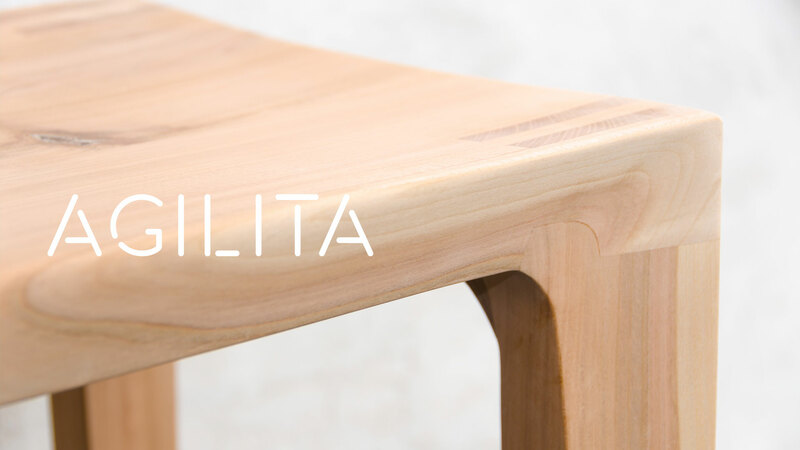 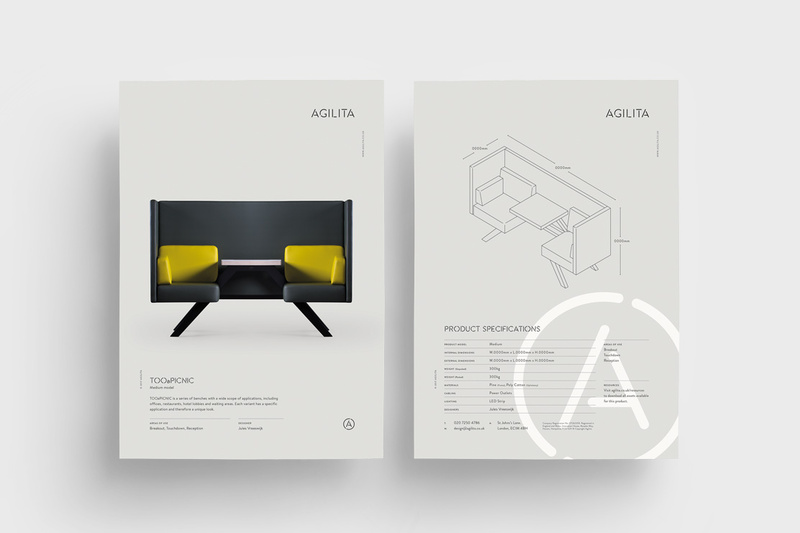 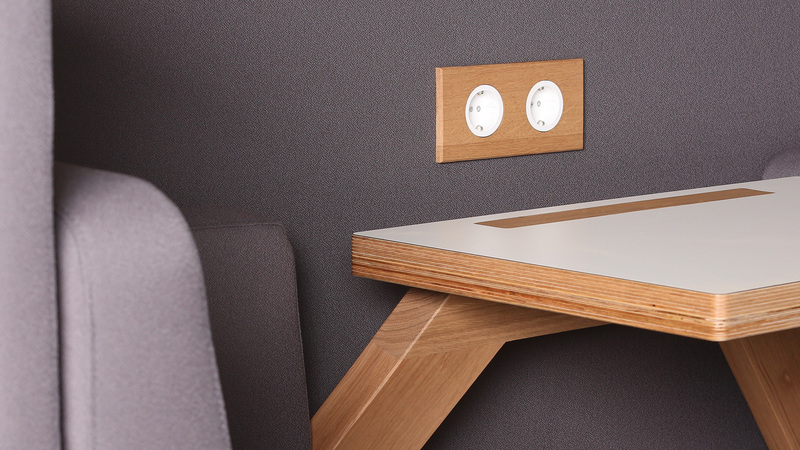 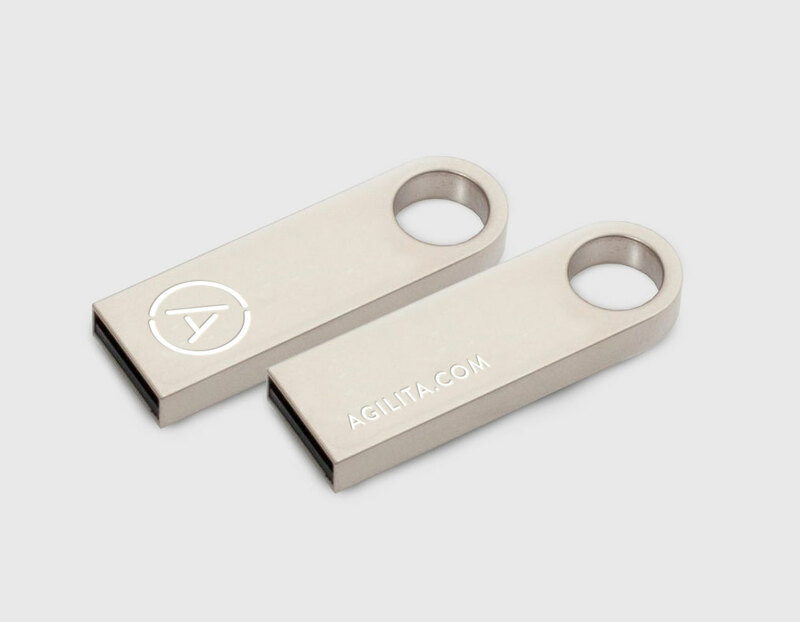 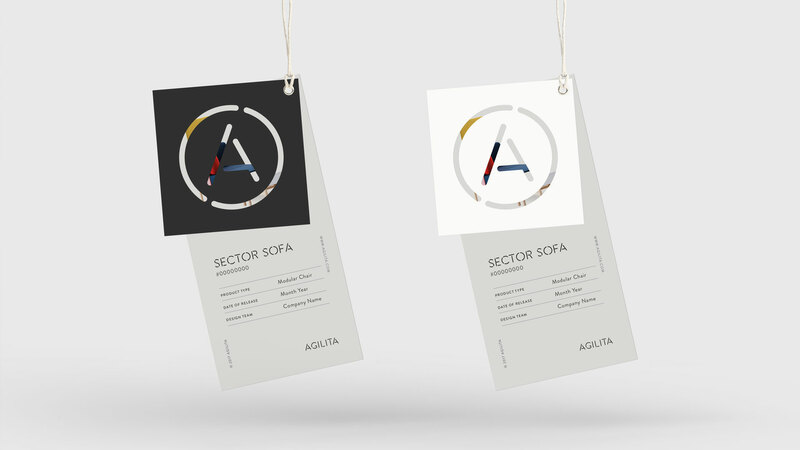 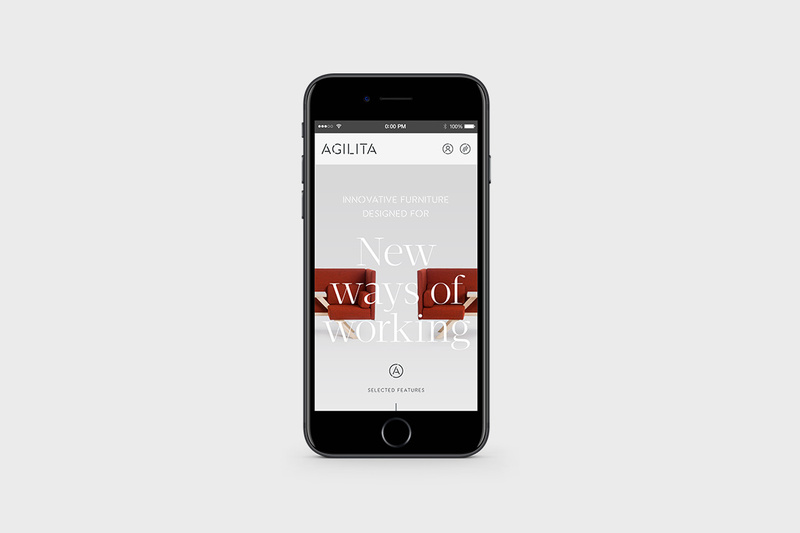 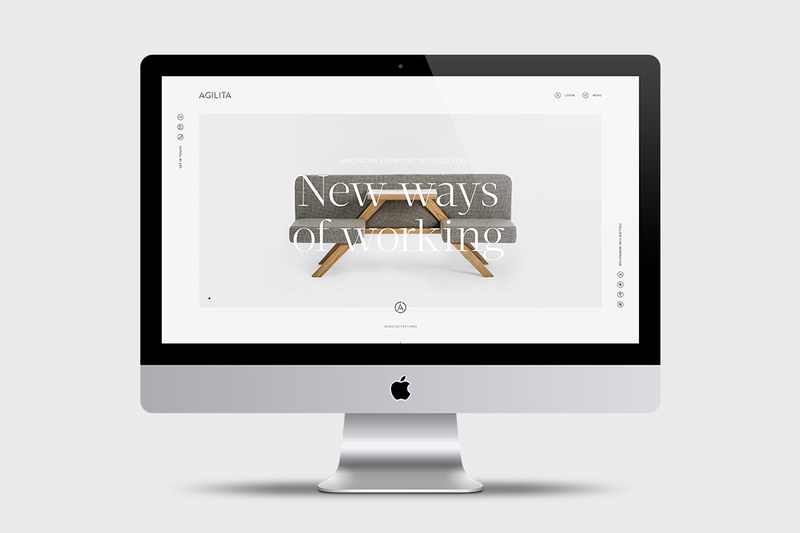 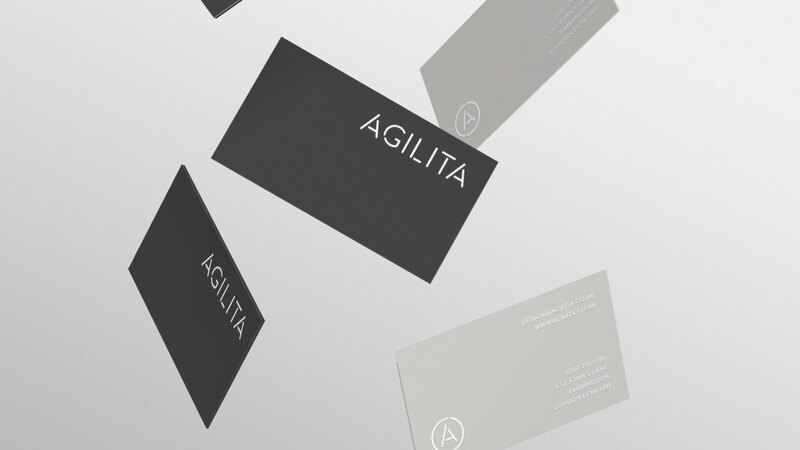 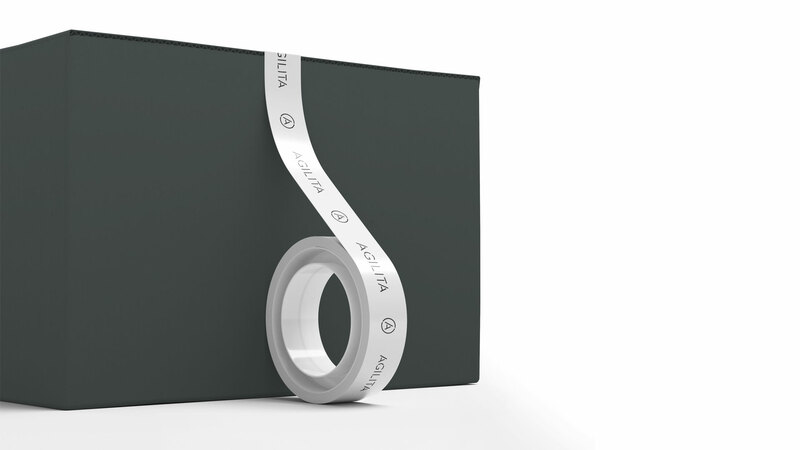 Agilita is a start-up specialising in the design and distribution of exclusive furniture for agile workplaces. 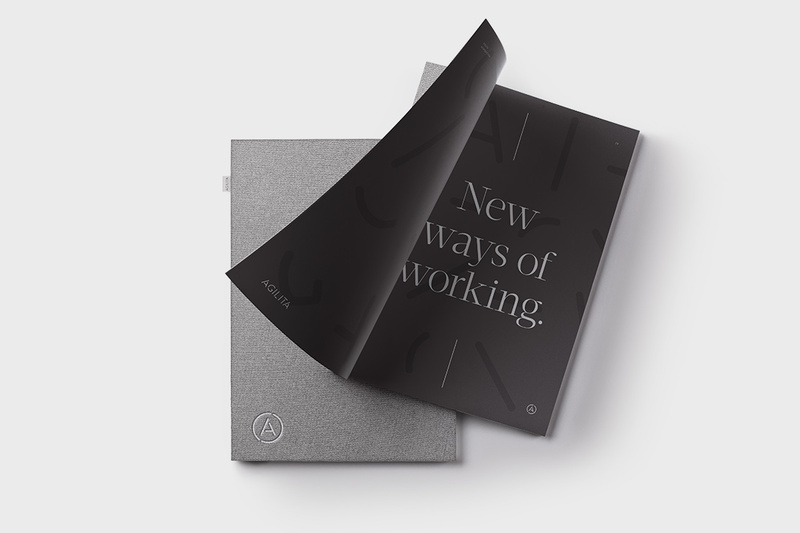 Launched from a successful office fit company, the new brand needed to be as agile as their solutions, contemporary and aspirational. 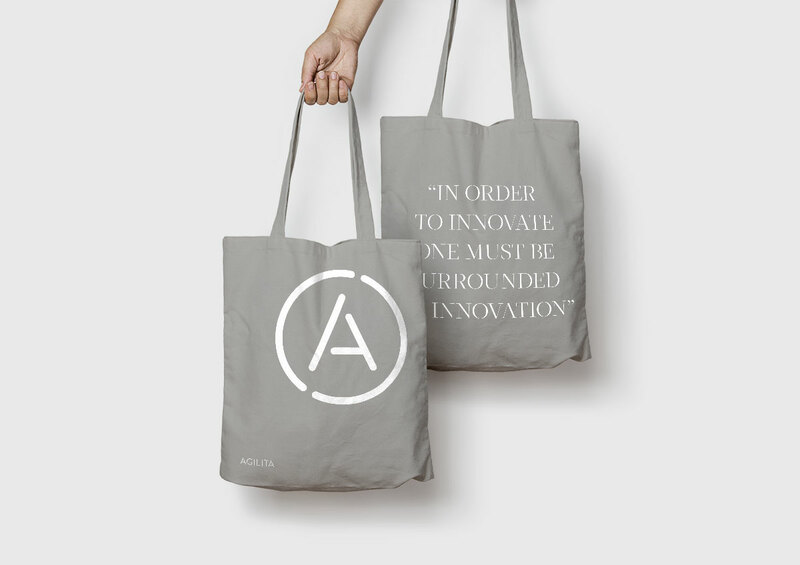 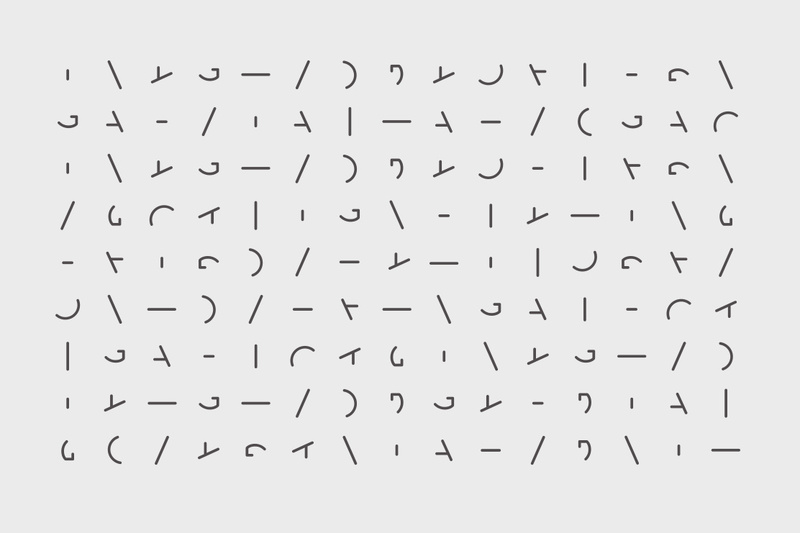 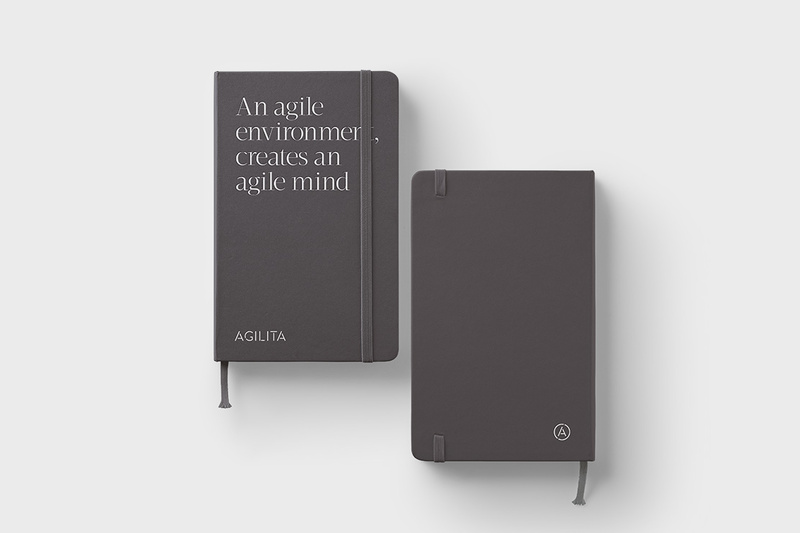 As a reflection of the agile nature of their products the stencil aesthetic of the brand is formed in a modular format, that can be broken apart to illustrate the flexibility of their agile working solutions. 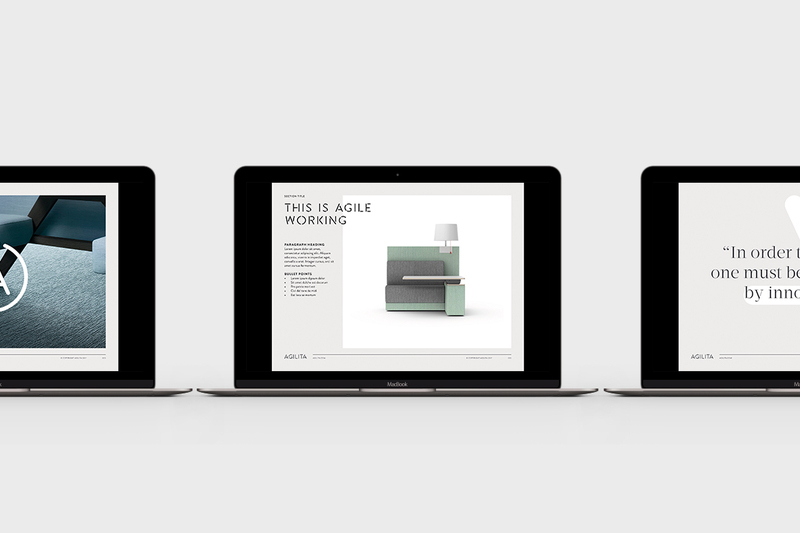 A serious of bespoke icons were created for use online and across printed collateral.